Mercedes-Benz U.S. International, Inc. is adopting two rooms at the Ronald McDonald House in downtown Birmingham. By becoming an annual sponsor of a guest room, Mercedes is helping Ronald McDonald House Charities of Alabama provide comfort to families going through a medical crisis. 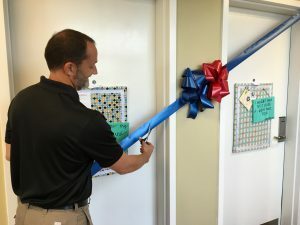 RMHCA will be hosting a dedication of these rooms on Friday, August 19 with a ribbon cutting ceremony starting at noon. Attending the celebration will be representatives from Mercedes-Benz including Felyicia Jerald, Brian Wright and Subrina Champion. 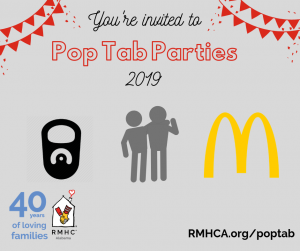 The generosity of companies and organizations like Mercedes-Benz allows RMHCA to provide a home away from home where families can be surrounded by their family and their favorite toys. A good night’s rest can help the families get through their challenging days at the hospital. “We are so appreciative of the support from Mercedes-Benz. Their donation helps us to provide families with much more than a roof over their heads,” Katherine Estes Billmeier, CEO of RMHCA, said.